I got tired of searching for worksheets that I needed in each unit for Benchmark Advance, so I decided to start creating them myself. I began with Unit 6 because I was at the tail end of Unit 5. I now have units 6, 7, 8, 9 and 10 available. 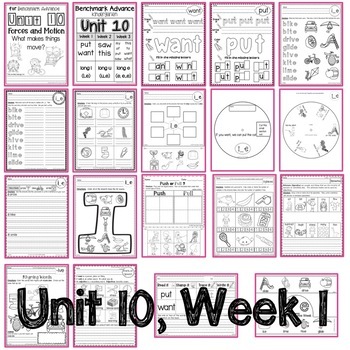 I will create worksheets for all 10 units. 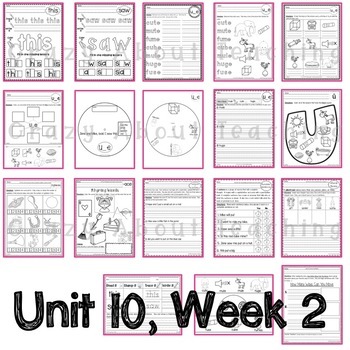 •Practice in letter formation for letter of the week. •Spin wheels: includes high frequency words already introduced and practice with target sound. 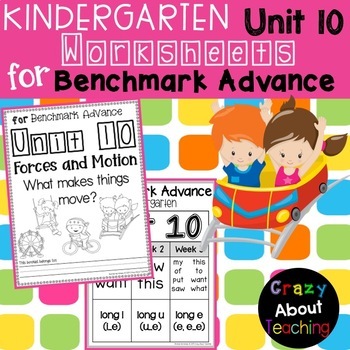 •Many more worksheets will be added during the summer, to include writing sheets. I will be offering all 10 units in a bundle, prior to their completion date at a HUGE discount. The bundle will have well over 300 pages. 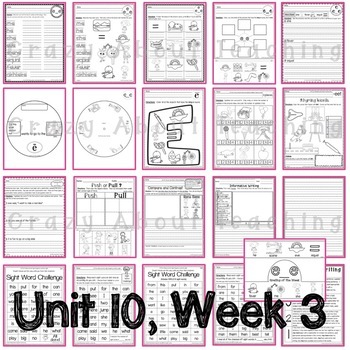 You can use the worksheets for whole class lessons, small group, homework, pre-teach, intervention, or assessments. You may also be interested in another product of mine, which focuses on the Focus Wall per unit and all 38 high frequency words.